The first theme, Regain, from our new Hand Crafted series is out! 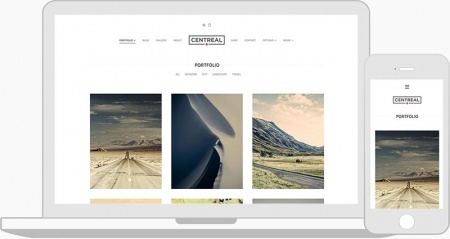 Regain is a minimalist portfolio and blog theme for WordPress. 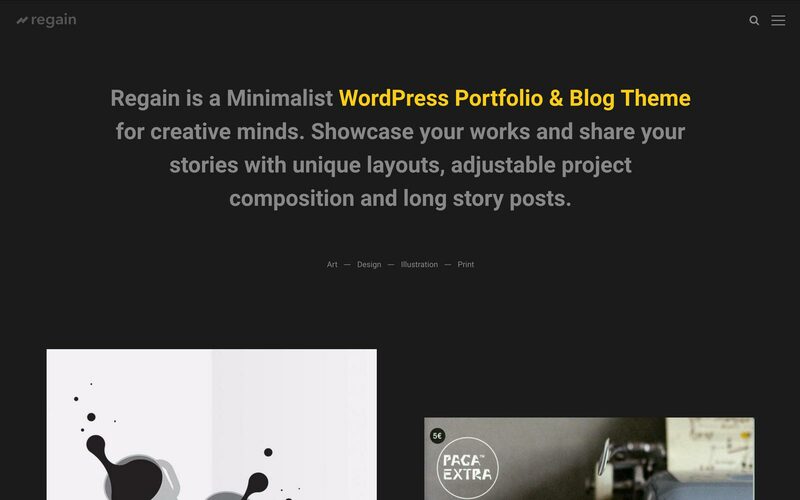 You get six unique layout types to list blog and portfolio posts, full adjustable project composition, minimal navigation menu, long story format for blog posts and more! 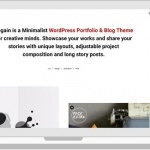 Second theme, Regain Blog, is free version of Regain and also available to download. 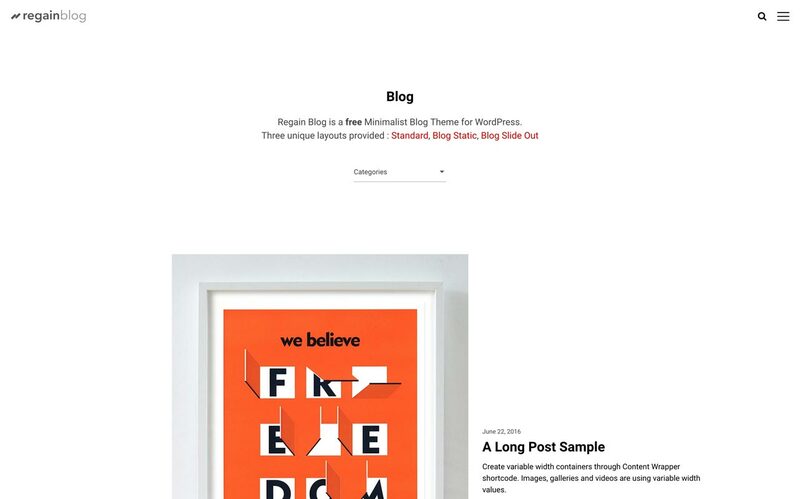 Regain Blog is a WordPress blog theme and as cool as Regain even though it’s a free theme. Three skin options as Light, Gray and Dark along with Custom option to set your own color scheme. 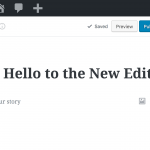 Pages can be set to display page title and excerpt or big heading. Simply set page excerpt and activate big heading option to ignore page title and use excerpt as a big and bold page heading. 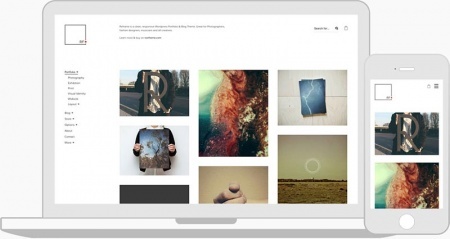 Add image, video, slider or text element and reorder elements. Full Width (100%), Default, Half, 1/3, 1/4 column types provided to build your project layout as you wish. Single Row option is also available to display only one element on the row regardless the column types of neighbor elements. 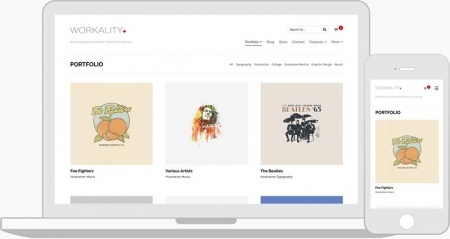 Regain adopts a different approach on theme layouts. 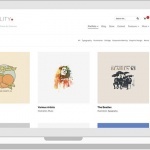 Instead of using standard grid or masonry layouts, it offers several unique layout types to list Portfolio and Blog posts. 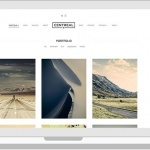 Hand Crafted Series is our new WordPress Theme series. It aims to offer unique, tailored theme layouts and subtle modification options. 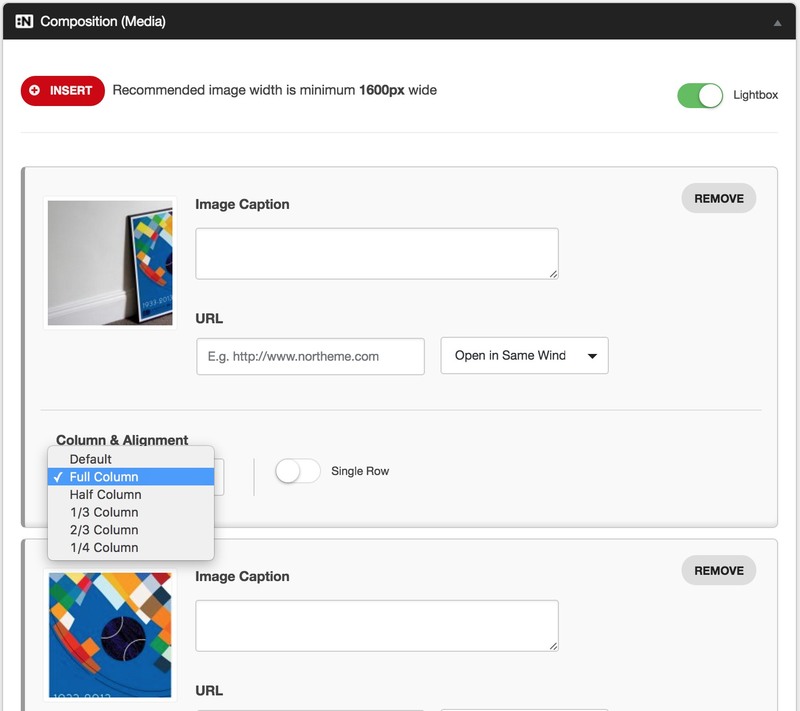 In other words, upload your logo, select a skin and font type (optional) and then start adding content right away! Perfect for beginners as well as experienced users with Custom CSS and child theme support. 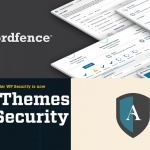 On the other hand, Premiums Series offers extensive customization options, full WooCommerce support, custom post type manager and premium plugins bundle (Visual Composer and Slider Revolution). It’s more suitable for people who love feature rich themes. Both series built on a solid and intuitive theme framework, slick and minimalistic design layouts.